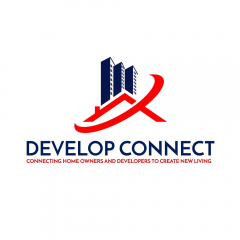 Develop Connect provides a unique platform that is connecting home owners with property developers privately. We help home owners get maximum value for their home. We help home owners sell their house fast, and without using a traditional real estate agent. Did you know there are property developers Melbourne wide who are constantly looking for residential properties as land for their upcoming projects?